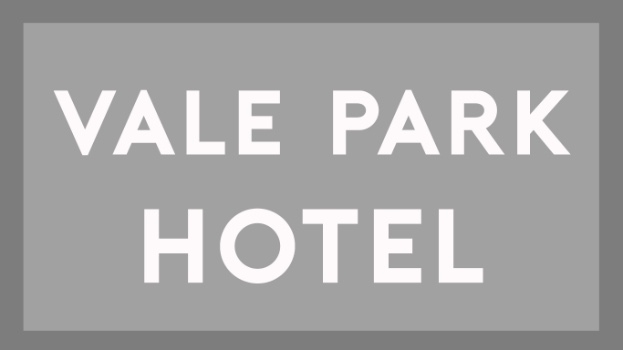 Less than a mile from Cardiff international Airport, yet within close reach of the glorious Glamorgan Heritage Coast, The Vale Park Hotel offers exceptional homely accommodation to both the international traveller and the local tourist. We are the perfect place to stay if you're looking for a weekend away by the sea, or just an overnight stay before your holiday, or business trip flying from Cardiff Airport. The beautiful sights of the vale of Glamorgan coast can be reached within minutes of our hotel and the sights and sound of Wales’s capital city in Cardiff are just a short ride away. 10 inviting hotel rooms offering a relaxing and comfortable place to stay, and our bar offers a welcoming place to have a quiet drink and bar meal. In addition our caravan touring site is 3 acres of pasture land complete with all the facilities that modern caravanners expect. We are a dog friendly caravan site and there are many beautiful countryside walks nearby to enjoy with your pet.